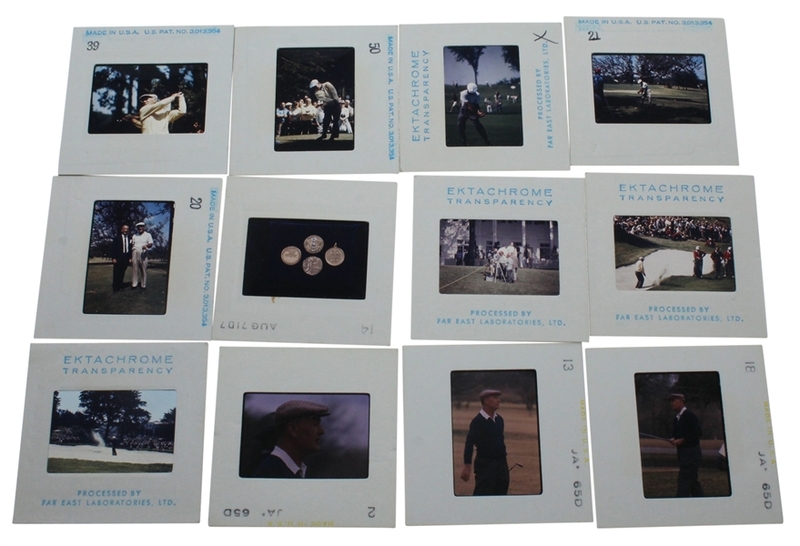 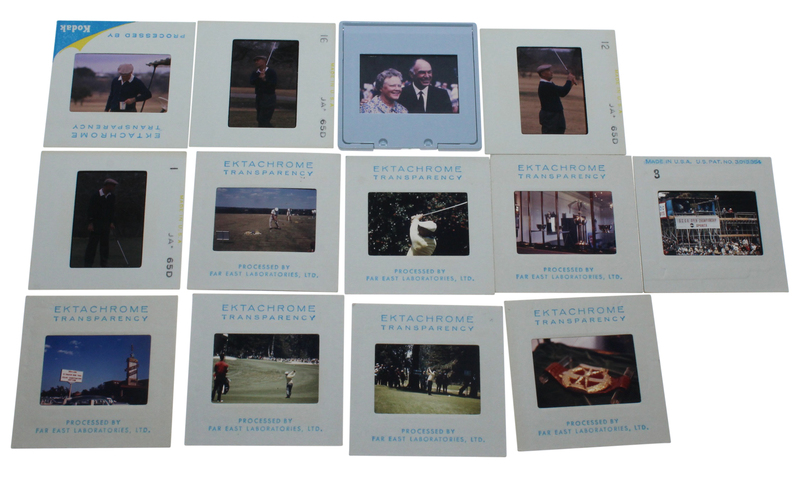 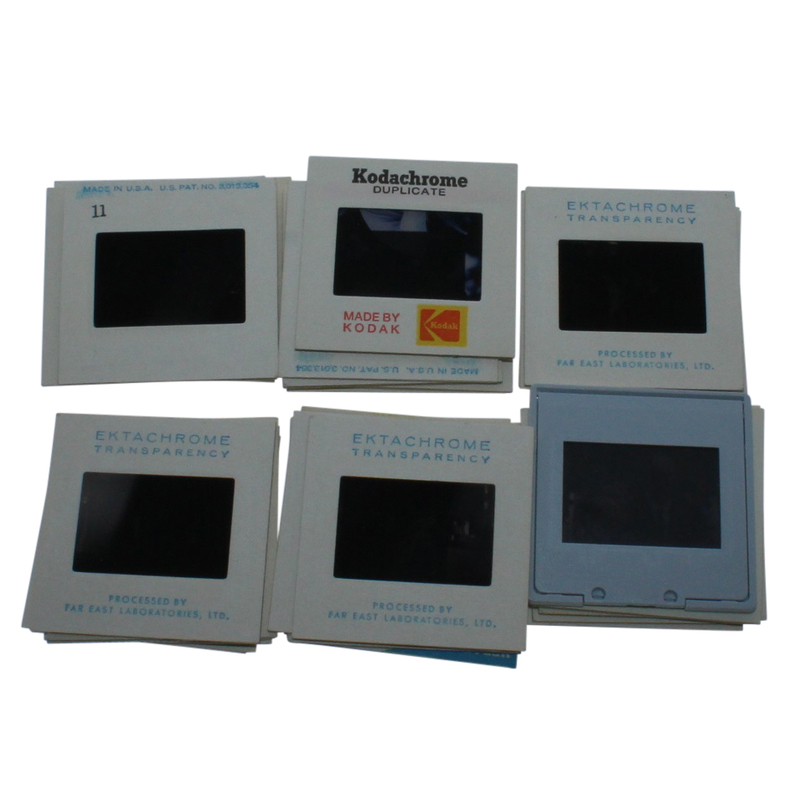 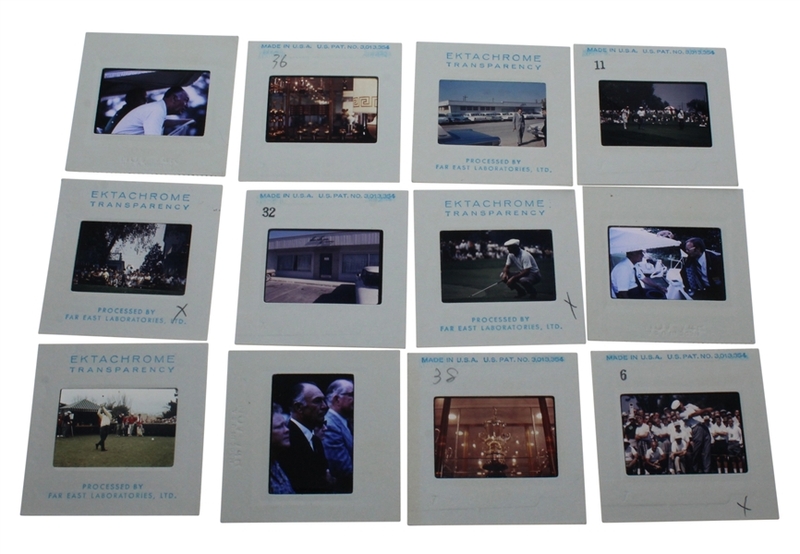 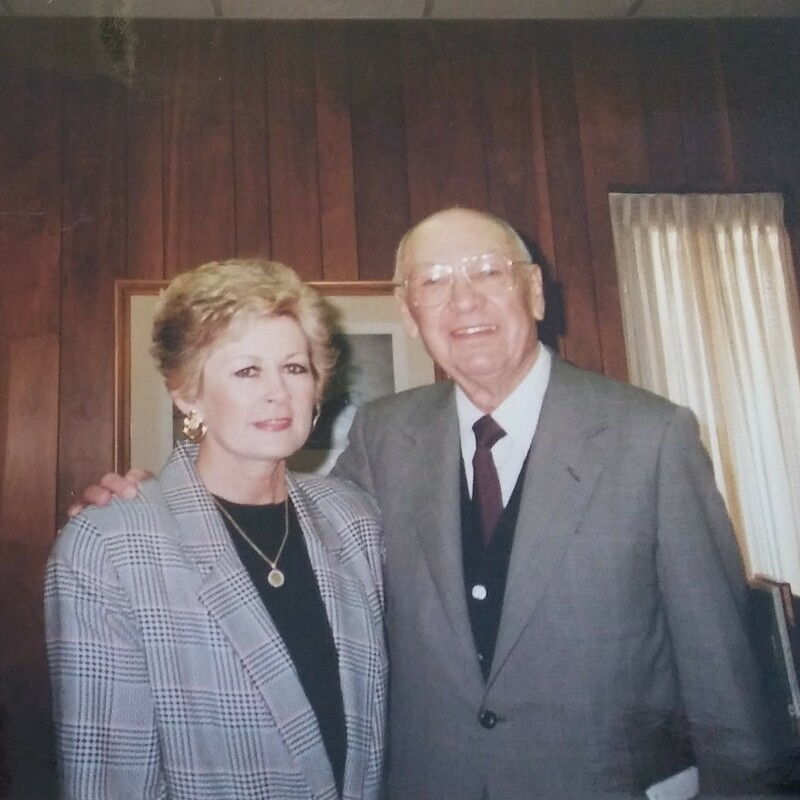 Here we have 37 slides from the 1960's from Ben Hogan's collection. Ben Hogan won 9 Majors in his career, part of an incredible 64 total PGA Tour wins. 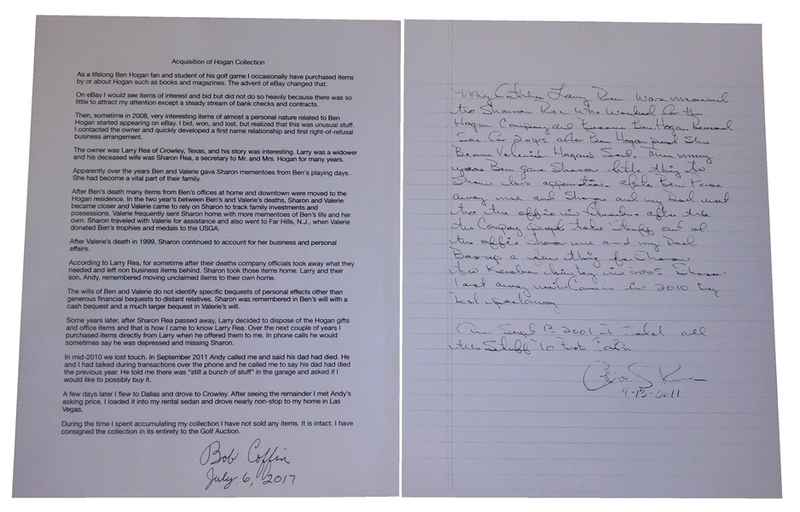 Hogan revolutionized the sport with his swing theory and ball striking ability.